8.1You can also try this test: What Type Of Soul You Have to determine what type of soul you are! 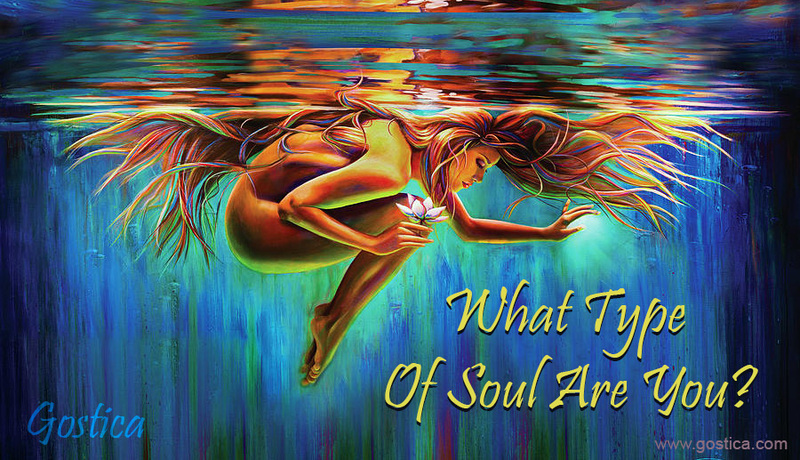 You can also try this test: What Type Of Soul You Have to determine what type of soul you are! All of the above… equally. Interesting.